A nutrition and lifestyle system for faster and healthier fat lost for EVERYONE! As coaches, we see too many dieters destroying metabolism, health and wreaking havoc with hormones by under eating, cutting carbs or entire food groups. It does not need to be this way. This book written with everyone in mind and is not just for competitors. How we use Pro-Metabolic Nutrition to eat more nutritious food, increase calorie intake, increase metabolic rate and create a healthy great looking body. Information on metabolism. How to improve it, how to heal it and how to identify a damaged metabolism. We explain a simple test you can do at home to measure your thyroid gland functioning. We go into detail about the specific foods to eat or the foods to avoid. The E-book also describes specific dieting strategies used to shred fat. We explain the science used by endocrinologists to understand how nutrition and lifestyle impact estrogen, thyroid gland and cortisol levels. The E-book provides details how to apply this research to achieve a healthier and leaner body. Reducing cellulite, bloating, mood swings and fatigue strategies are all covered in this E-book. We explain why and how we focus on your health and hormonal balance FIRST and help you understand the relationship between hormones and fat loss. We recommend the best strategies to help balance hormones to achieve a leaner, healthier body. We explain how to prevent food cravings and rebound weight gain. Too many traditional diets result in developing a dysfunctional relationship with food. We will explain how Pro-Metabolic Nutrition prevents this. Several sample meal plans are also provided to illustrate how we design a balanced Pro-Metabolic nutrition plan. We share the training principles that work to chisel your body, build muscle and explain why we do not promote cardio. 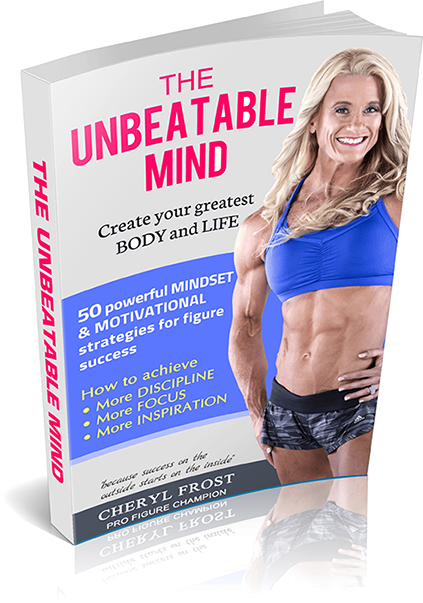 We teach you the powerful mindset secrets we have discovered to achieve success. A healthy body with a fast metabolism will lose fat effortlessly. Forcing fat loss from a stressed, damaged body is a miserable experience. Our focus loses fat healthily and easily by increasing the rate at which your body burns energy instead of losing weight by dieting, starving, over-exercising and stressing your body. And learn how fat loss favours a fast metabolism to create a great looking body! WE describe all of our strategies using delicious Pro-Metabolic nutrition to get ripped. 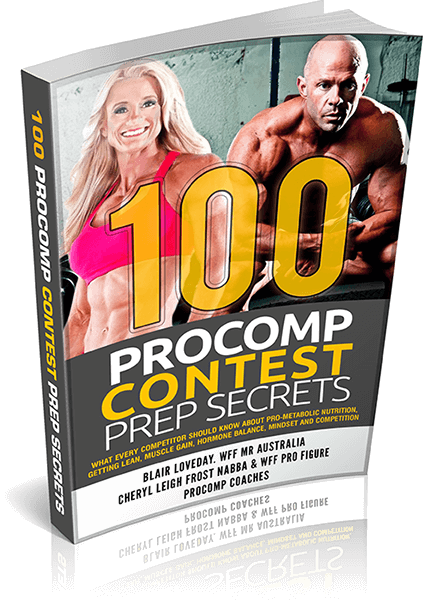 The dieting protocols, understanding nutrition, how nutrition impacts hormones and metabolism, how fat stored or lost, carbohydrate loading, peak week, stage presence, reverse dieting, training fundamentals and how to construct your competition plan. Contest preparation is both an art and a science. We have dedicated years researching, learning and teaching Pro-Metabolic Nutrition to achieve spectacular results. Our objective is lean, conditioned physiques that are also hormonally balanced and healthy. In our approach to creating great looking, healthy bodies we take many factors into consideration such as metabolism, physiology, emotional well-being, mindset hormonal balance, fat loss and muscle gain. This book covers all topics! Our contest preparation methods challenge conventional thinking about the art of contest preparation. As coaches, we have seen athletes who experience a dysfunctional relationship with food, encounter metabolic damage and unbalanced hormones. These issues are mainly a result of dieting too hard, dieting too long, performing too much cardio or nutrition plans that eliminate entire food groups. There is a better way…a healthier way. 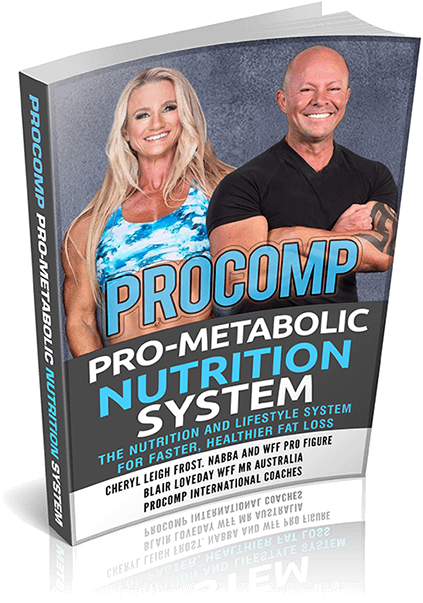 Welcome to the ProComp Pro-Metabolic way. How we use Pro-Metabolic Nutrition to eat more food, increase calorie intake, increase metabolic rate to create a great looking body. Information on metabolism. How to improve it, how to heal it, how to identify a damaged metabolism. We explain a simple test you can do at home to measure your thyroid gland functioning. We go into detail about the specific foods to eat and what foods to avoid. We provide specific dieting strategies that we use to shred fat. We explain how to prevent food cravings, and rebound weight gain. Too many traditional diets result in developing a dysfunctional relationship with food. We will explain how Pro-Metabolic Nutrition prevents this. The E-book provides several sample meal plans to understand how we design a balanced Pro-Metabolic nutrition plan. We share the training principles that work to chisel your body and build muscle. We explain why cardio is not promoted in our plans. We provide our recommendations for peak week, carb loading, water depletion, pump up, costume tips and stage presence. Over the last 15 years, Cheryl Leigh has owned a thriving gym, run numerous weight loss challenges, boot camps and worked as a personal trainer. Cheryl has successfully coached countless athletes for both local and international fitness and figure competitions, presented figure and nutrition seminarsand has had a long and accomplished competition career with WFF International and NABBA. Cheryl has consistently placed top 3 in many international figure amateur and professional figure shows in Brazil, Italy, Korea, Malta, France, Florida USA, Russia, UK and Australia. Prior to this, Cheryl worked with a variety of people as a professional social worker. It has not always been easy for Cheryl to get into shape. In fact, for many years just mustering the willpower to stay on track for one single day was like living in a never-ending crazy headspace war zone. She overate, she gave up, she started again, she skipped training, she slept in, she felt blah, she struggled with motivation, she doubted herself and so many times, it all seemed just too hard. The E-book includes quotes to motivate and energize. Each of the 50 easy-to-digest chapters offers a different strategy with mindset reflection questions at the end of each chapter. You are encouraged to stop and think how you can apply the ideas to your personal journey. How can you improve? What can you change? 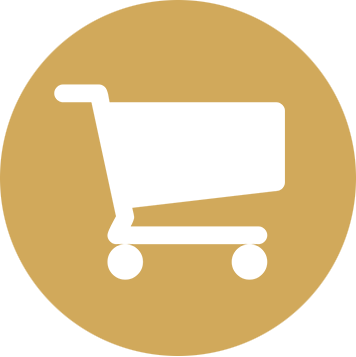 This E-book guides you through this process and helps you to achieve spectacular results. “I want to share all I know with you to create an unbeatable mind so that your world becomes limitless and you see the rainbows and sunshine on the stormy days, so that you find within you great power to courageously follow your dreams and do what needs to be done to live them, so that you don’t fall off the wagon, you don’t give up, you continue to believe despite naysayers and that unwelcome inner voice that says it can’t be done. I’m here to help you believe it CAN be done, to keep you focused when the lights are dim and noise outside is drowning your own music. I am here to push you and challenge you to be your greatest self to develop a spectacular mind, body and soul. It ALL STARTS with your mindset. It really does. WFF International Superbody and NABBA Trained Figure Professional athlete.